Pipeline System Pipe Technology Co., จำกัด hereby sincerely invite you to visit our exhibition, Stand No: Hall 10-13, at the 25th Kazakhstan International Technological Oil and Gas Conference 2017 which will be held from 4th – 6th Oct, 2017. 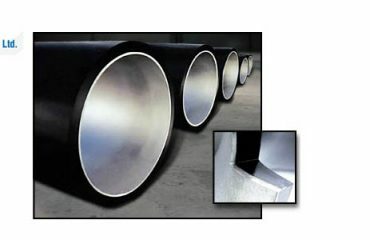 Pipeline System Pipe Technology is an international supplier of Pipe and ท่อ. 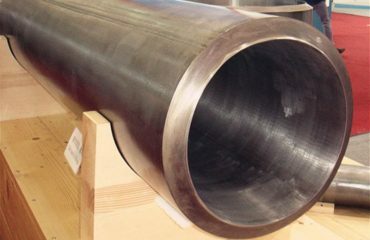 We will present you samples of our products with the most advanced technology, รวมทั้ง เหนี่ยวนำร้อนโค้ง , ท่อเรียงรายที่กล, Weld Overlay Pipe and Fittings. Key decision makers of Pipeline System, the CEO and General Manager, will meet you at the stand face to face. We expect to establish long-term business relations with your บริษัท in future. KIOGE Conference is one of the largest events in Kazakhstan’s oil and gas industry and it is officially supported by the Ministry of Energy of the Republic of Kazakhstan, the Local Administration of Almaty, “National บริษัท “KazMunaygas” JSC, the Association of Service Companies of Kazakhstan and is annually attended by the Chamber of Commerce of Kazakhstan and diplomatic missions of participating countries.